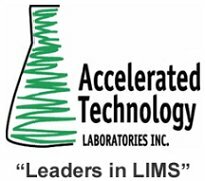 LIMSfinder.com is pleased to welcome LabCentrix to our family of world class Laboratory Informatics Solutions Providers. LIMSfinder.com is pleased to announce the addition of LabCentrix(SM) as a premium sponsor. 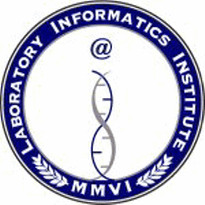 LabCentrix(SM) (www.labcentrix.com) is an independent Laboratory Information Management Systems (LIMS) consulting services and laboratory technology solutions provider. The Guam Police department is issuing a Request for Information (RFI) for a Forensic Laboratory Infomation Management System (FLIMS). 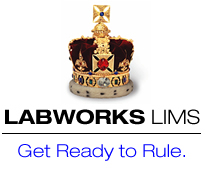 July 10, 2008 2pm EDT - Successful LIMS Implementation. Throughout the year, CSols, Inc experts will present a series of free one-hour live monthly webinars. Topics to be explored surround Informatics and how successful implementation and utilization of automation systems can improve business and enterprise operations.